PC serial printer lead 1.8 metres, 25D Female to Male. 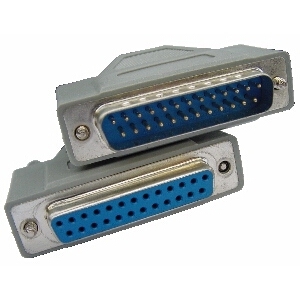 York AV | Leads | PC Serial | PC serial printer lead 1.8 metres, 25D Female to Male. PC serial printers do not always follow standard wiring protocols. If you have wiring information we can confirm if this lead is suitable. If not we may be able to manufacture a suitable lead but only if comprehensive wiring information is available.